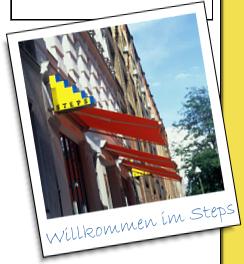 Please use the form Reservation Inquiry / Group Inquiry for a reservation inquiry for your Berlin stay or book ONLINE. We would be pleased to provide you with an immediate personalised offer for your board with us. For all other inquiries please use the contact form. We are also still doing analogue: We are happy for you to give us a call!